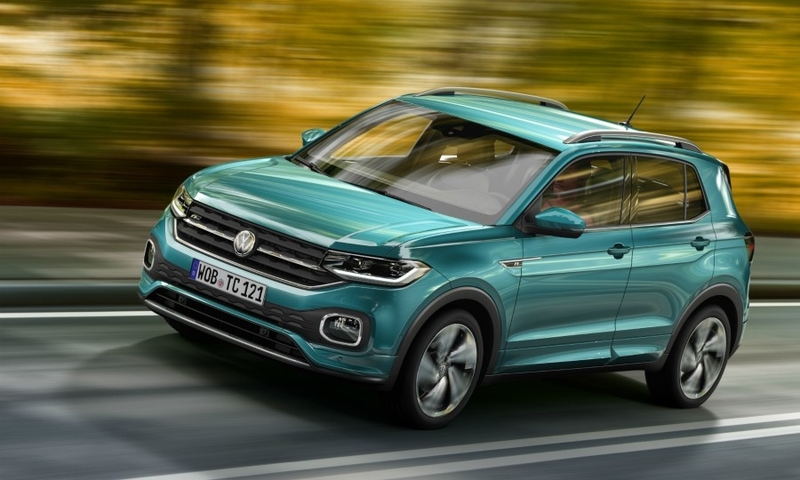 Volkswagen is aiming the T-Cross at young customers in urban areas who are looking to buy their first SUV/crossover. The T-Cross combines lots of interior room with functionality at an affordable starting price, VW says. 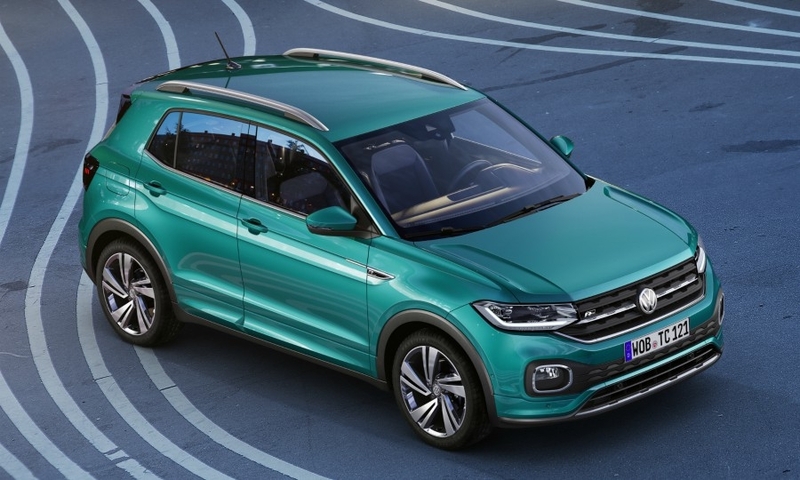 The T-Cross is the smallest member of VW’s SUV/crossover family in Europe. It will compete with models such as the Renault Captur and Peugeot 2008. “It’s a perfect match for active lifestyles in urban environments,” VW brand Chief Operating Officer Ralf Brandstaetter said. 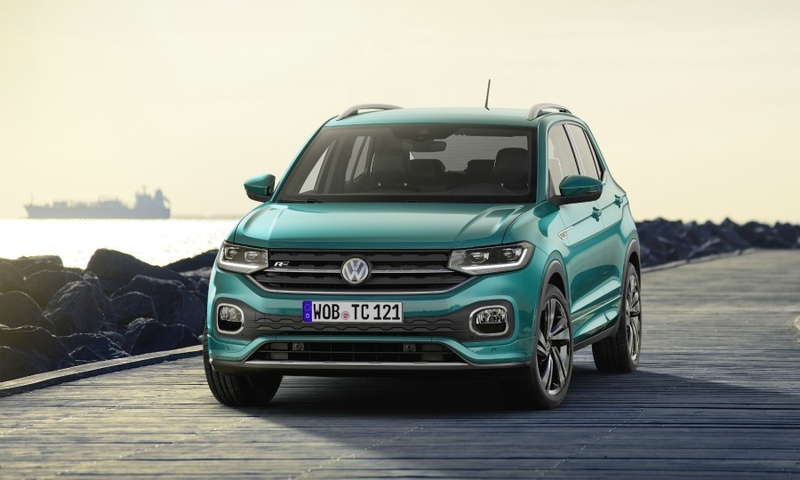 Engines: The T-Cross will offer a three-cylinder, 1.0-liter gasoline engine in two power outputs; a four-cylinder, 1.5-liter gasoline engine; and a 1.6-liter diesel. A seven-speed dual-clutch transmission is also available. Options: Options include a fully digital cockpit, keyless entry, LED front headlights and automated cruise control. 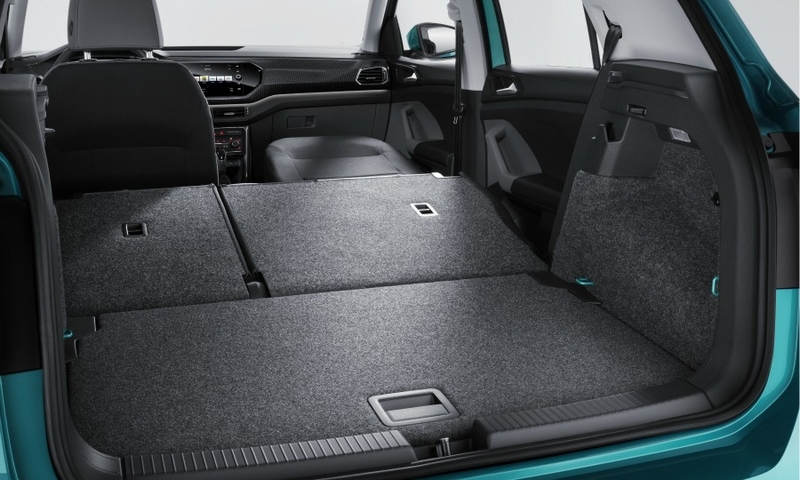 Interior: Back seats can be adjusted lengthwise by 140mm to increase knee room or provide more luggage space. Trunk: VW says it has the highest storage volume in its class, with a capacity of up to 1,281 liters. Footprint: At 4110mm long and 1560mm tall, the T-Cross is slightly more compact than rivals. 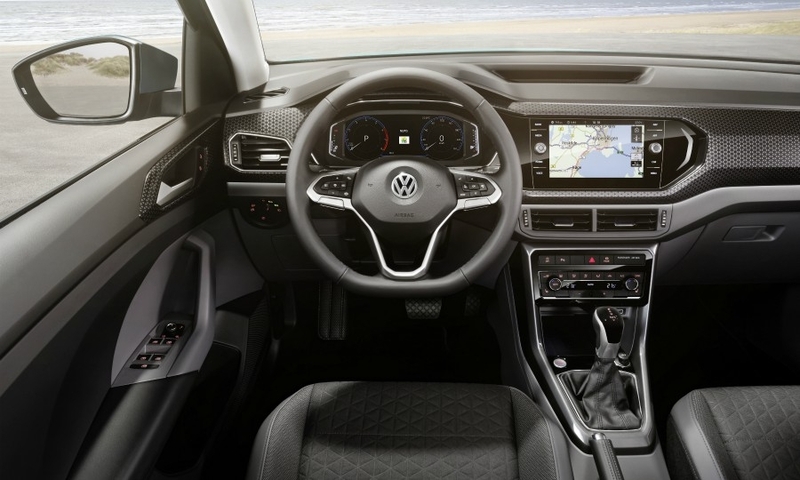 VW says the SUV’s relatively long 2560m wheelbase helps to boost interior space. VW was late in launching the T-Cross. 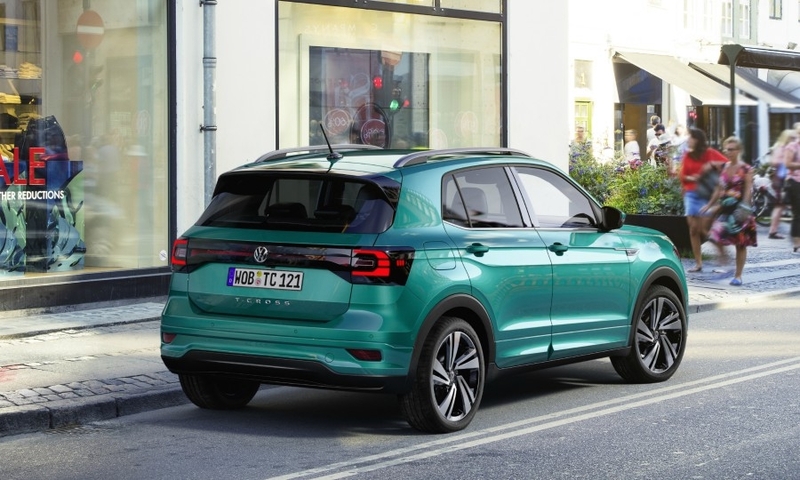 It had to wait until its sibling, the Polo small hatchback, was brought onto VW’s flexible MQB A0 platform last year, said Andreas Krueger, VW brand’s head of small-car model lines. “It would not have made sense to develop the T-Cross until it could share the same parts with other MQB A0 vehicles,” Krueger said. The T-Cross will be built in Europe, Asia and South America. VW invested about 1 billion euros at its plant in Pamplona, Spain, to build the vehicle alongside the Polo. 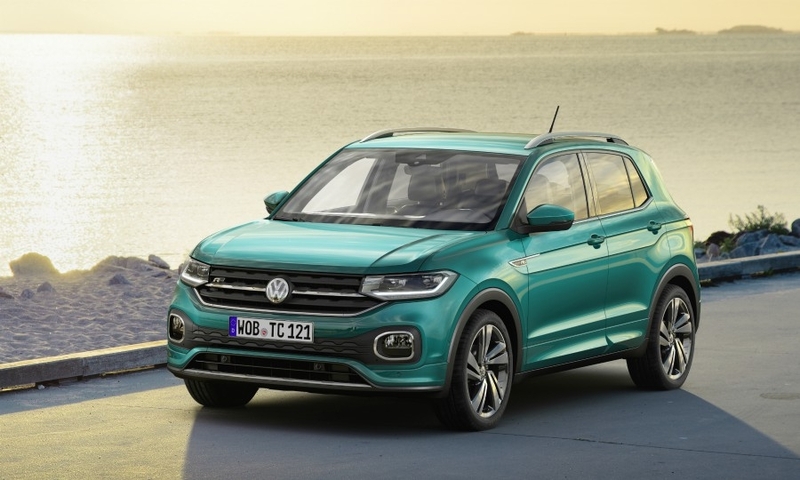 Because it could potentially be built at a half-dozen manufacturing locations, Krueger thinks the T-Cross could eventually exceed the volumes achieved by the Polo, which reached a production volume of more than 750,000 last year. 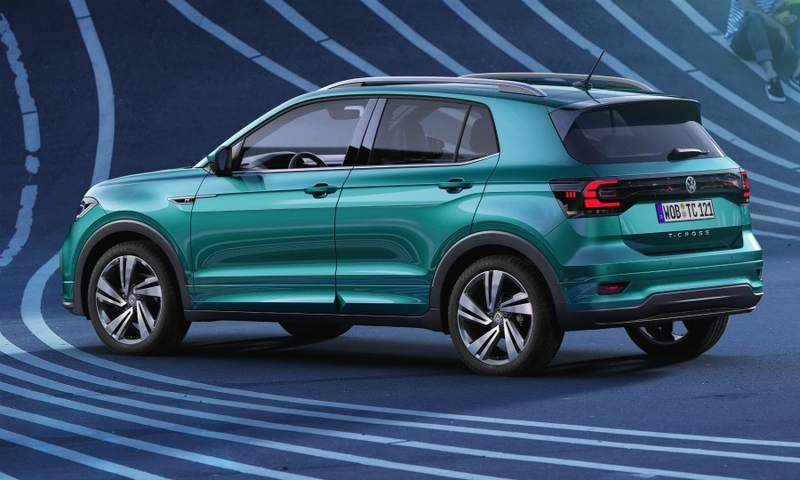 VW expects Brazil to be a big T-Cross market. 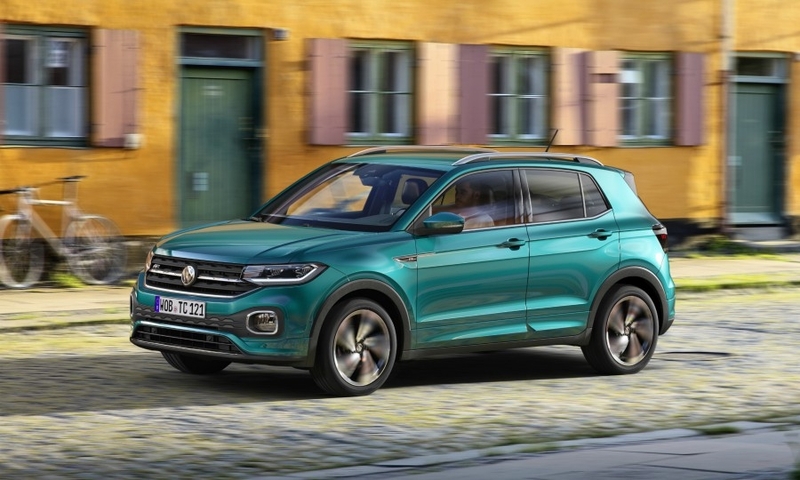 It will be sold there alongside the similarly sized Polo, the Virtus sedan and entry Gol hatchback as the fourth volume model in what was once VW’s third-largest global market. India could follow as the automaker considers production at its Pune plant to keep up with brisk demand for crossovers. 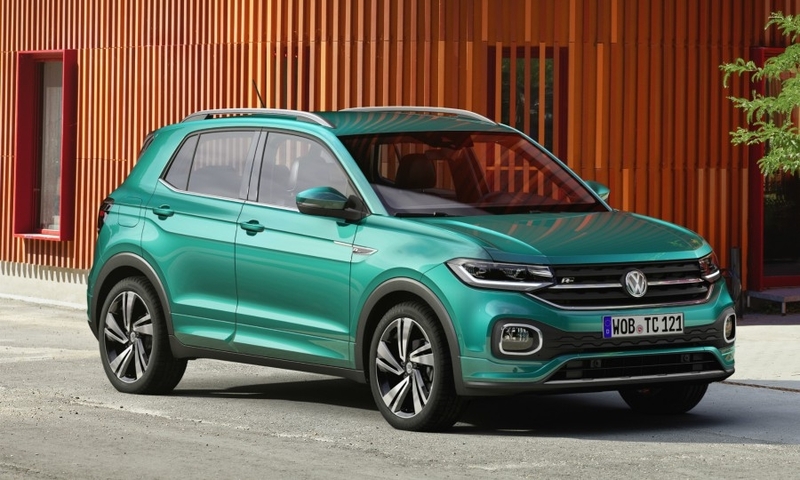 VW touted the T-Cross’s practicality. Part of the backrest can be folded forward to offer more room for long, bulky equipment such as a wakeboard. Other standard features include electric window regulators, a driver’s seat that can be vertically adjusted and safety systems such as blind-spot warning and lane-keeping assist.